Without a doubt, Alpine White is one of the most favorite colors for BMW cars. 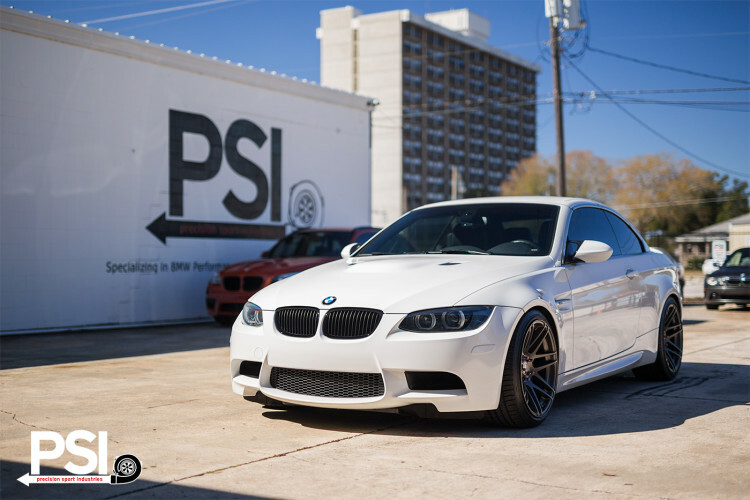 The beautiful and classy white has been a fans favorite since the BMW E92/E93 M3 came to market and continues to be a popular choice for the M4 as well. The clean look given by the white color combined with perfect accentuation of the aggressive body parts make this a great selection for an exterior finish. Just as Alpine White is becoming an icon, the E92/E93 M3 is heading towards the same status. The last generation BMW M3 is powered by a naturally aspirated V8 and it’s the only M3 that revs to an insane 8,300 rpm. Its S65 V8 was named International Engine Of The Year from 2008-2012 in the 3.0 – 4.0 liter category. Performance wise, the E92 M3 is a monster on track and on the road, some magazine tests show 0 to 60 times of 3.9 seconds for the DCT-equipped models. The owner of this E93 M3 decided to keep his car close to stock, so in order to differentiate from others, he decided to add a new set of custom wheels, a black kidney grille and subtle M Performance Trunk Lip. 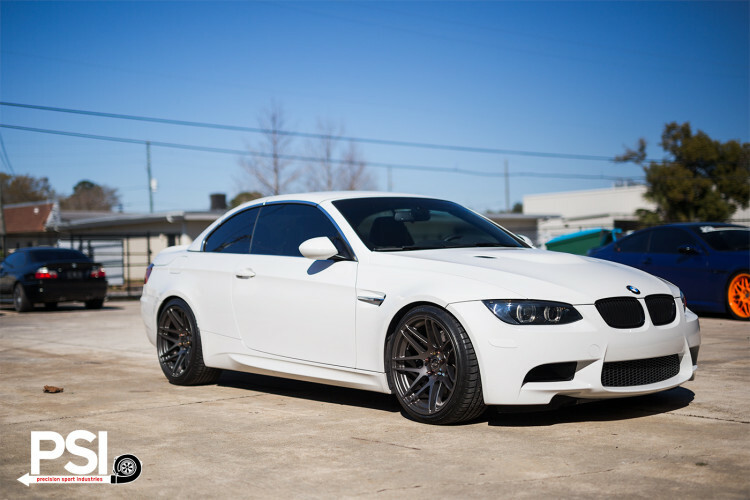 These Forgestar F14 wheels make the BMW M3 look fresh, sporty and even more aggressive. Check out the media gallery right below for more details on this project, all in some high-quality wallpapers.